THQ has been sailing through some stormy seas recently. The developer currently has $16.4 million outstanding on its facility and recently entered into a forbearance agreement with the finance company Wells Fargo Capital Finance. The waves don’t seem to be easing up for the company as it has today filed for Chapter 11 bankrupcy protection in a U.S. Federal Court in Delaware. THQ says this is to facilitate the sale of the publisher's owned studios and current games in development. The company has entered a purchase agreement with a bidder. We are grateful to our outstanding team of employees, partners and suppliers who have worked with us through this transition. We are pleased to have attracted a strong financial partner for our business, and we hope to complete the sale swiftly to make the process as seamless as possible. The bankruptcy proceedings won’t put the brakes on any upcoming games in development, including Metro: Last Light and South Park: The Stick of Truth – none of which are on a Nintendo console. The last game to be released on a Nintendo system was Darksiders II on Wii U, hopefully it won’t be the last release we see from the developer. What are your thoughts on this news? As ever, let us know in the comments section below. They have some great franchises. Red Faction 1 & Guerrilla are both excellent. Hopefully they make it through this. Dang it, I was hoping they'd do Smackdown wrestling game on the Wii U. There's also rumors that Namco Bandai is going to be buying out Atari. Remember when they published "Sonic Battle" for the Gameboy Advance? Nintendo, you could probably get de Blob dirt cheap. Please don't let this excellent series die. Aww, that's a shame! Well, the industry is suffering and it appears to be at THQ's expense! Isn't this the Developer that trashed the Wii U? As we all assumed, this is the reason Metro last light is not coming to the Wii U. It may not be going anywhere for a while. My first THQ game I played was WCW vs. NWO: World Tour on N64. I was blown away by how fun it was for a wrestling game. I haven't played any of their newer games but they're certainly talented. Hope they keep the wheels going and in the right direction. You guys do realize that bankruptcy doesn't equal going out of business, right? This just means that the debtholders have access to THQ's assets for the use of reimbursment. In other words, this isn't liquidation. 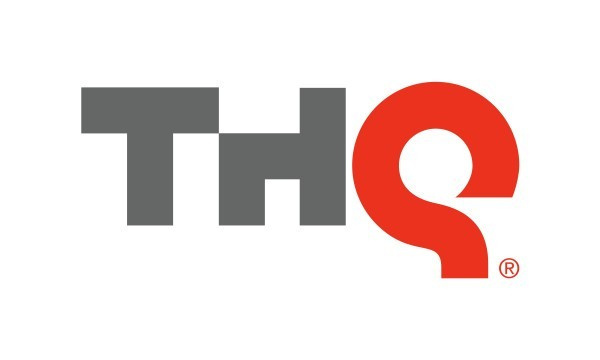 We won't be seeing THQ selling their properties to other companies, at least not yet. For all the trouble and last-ditch efforts they've been doing these past few months (free copy of Metro 2033 if you Like their Facebook page anyone? ), can't say I'm fully surprised. Hopefully that South Park game won't be a final sendoff from them. Sad news, especially around the holidays. Hopefully things work out for them. I'll always remember WWF No Mercy. All they had to do was stick with that control scheme. But you wouldn't go back to it. So I'll miss you, but not a ton. I only have a couple THQ games, though I do kind of want WWE '13 since it has Attitude ERA. Darksiders I + II are a maybe. It will actually be quite sad for me because back in the day, THQ used to publish a fair amount of children's licensed games, which I bought a lot of, so I thought THQ was basically "video games", if that makes sense. Sure, I haven't bought a THQ game in a while, they were a huge part of my past gaming, even if those memories weren't quite as fond as I would have wished. Wow I wonder who will do the WWE games now. I hope it wont be EA. They released Metro 2033 for free because they knew they were going under. What will be the fate of WWE, Wheel of Fortune & Jeopardy!? I hope a publisher out there can bail them out and make sales again, or take over the company. Hopefully AKI/SynSophia can get back to making wrestling games. That's really the only positive I could muscle out of this. Sad news. Japanese companies AKI and ASMIK made the wrestling games, not THQ. de Blob is from the Dutch company Blue Tongue Entertainment, not THQ. Darksiders are by Vigil Games, not THQ. If they are are gone, and no one else steps in, we could miss a bunch of good games in the future. Everyone who wants to support them could get Darksiders II on Wii U.
Oh dang! Not good news. Better get a copy of Darksiders 2 quickly. They've pushed out some garbage in the last couple years; they are really struggling to find a face, no surprises here. Darksiders is good, however. They're not going under yet. They're just restructuring for protection from creditors while they get their affairs in order & seek out a buyer. 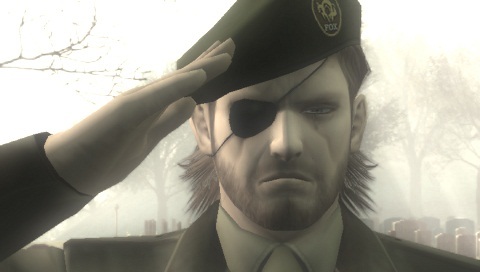 They're still gonna publish the games in production. I have faith that Jason Rubin can turn that ship around.